The most difficult financial period of my life wasn’t working like crazy to pay off $61,000 in debt in 16 months. 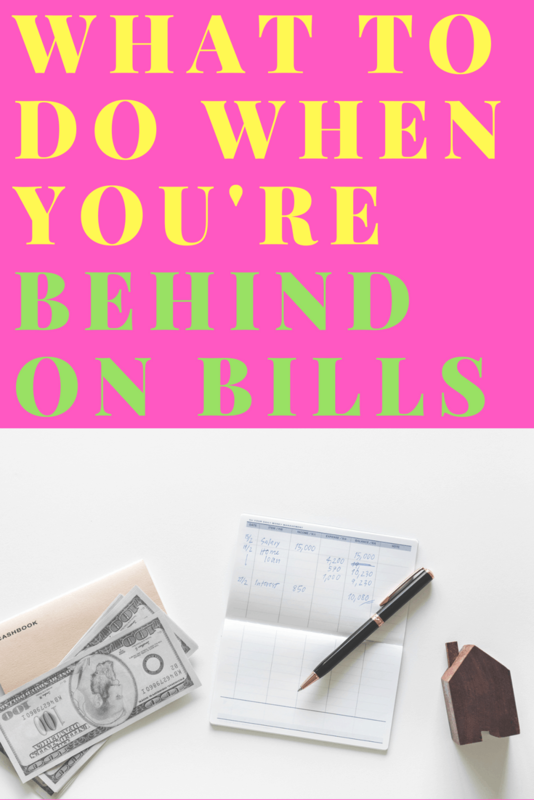 It was the season in which I was not only living paycheck to paycheck, but was behind and couldn’t figure out how to get caught up on bills. The creditors wouldn’t stop calling, and I was having to make tough choices on which bill to pay on time and which one could be late. 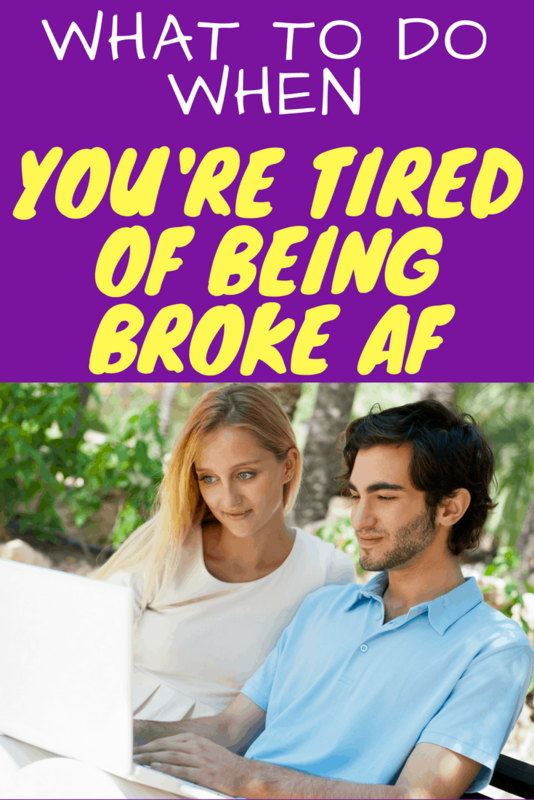 If you’ve found yourself in this situation, here’s what you need to do in order to get yourself out and move forward financially. Honestly, those are just big words for know how much you have coming in and how much you have going out. This may be scary for you to do for several reasons. You may have never done it before. Or you may just be afraid that the numbers will be worse than you even imagined. You’re gonna have to push past that fear. Skipping this step is like a runner trying to clear a hurdle blindfolded. It’s a disaster waiting to happen. Grab a notepad and take a walk around your house. Chances are there are a few items that add no value to your life. Guess what all of that stuff used to be? MONEY! And guess what you need right now? That’s right…MONEY! Make a note of every pair of shoes you haven’t worn in six months. Get rid of those old electronics you haven’t used in years. What about that patio furniture that nobody ever sits on? Get rid of all the extra stuff that brings no value to your life. You can use Facebook Marketplace and other apps like OfferUp! 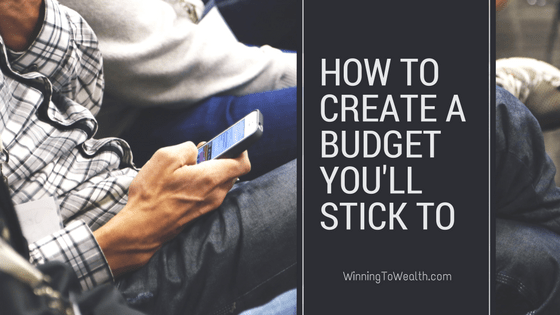 I wrote an entire post on how to create a budget for you to check out. It goes hand-in-hand with what I’m about to say, so I would suggest giving it a read once you’re done here. The thing you have to remember if you’re behind is to always take care of your household first. 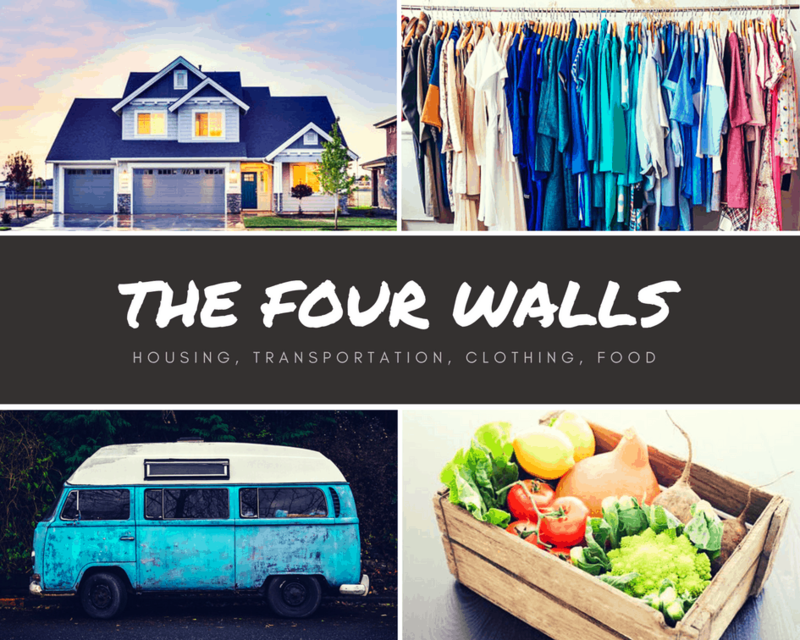 We do this by prioritizing food, housing, transportation, and clothing over everything else. 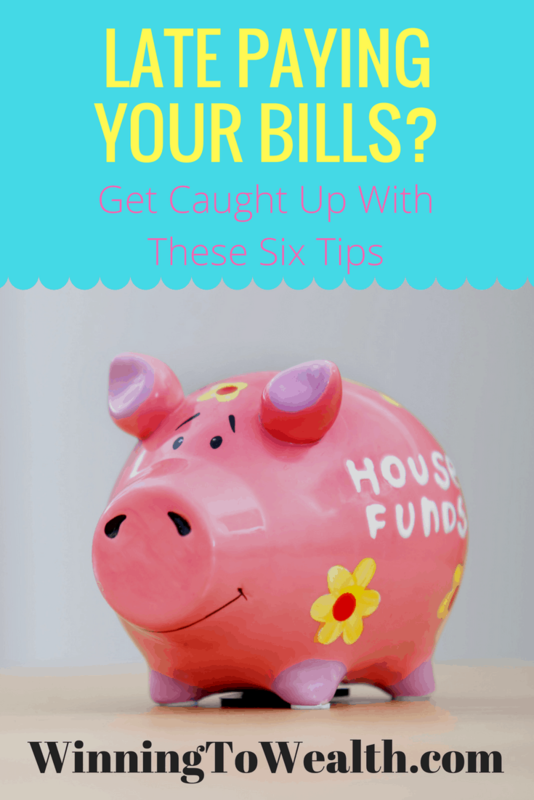 It doesn’t make much sense to be caught up on your credit card payments and behind on your electric bill. 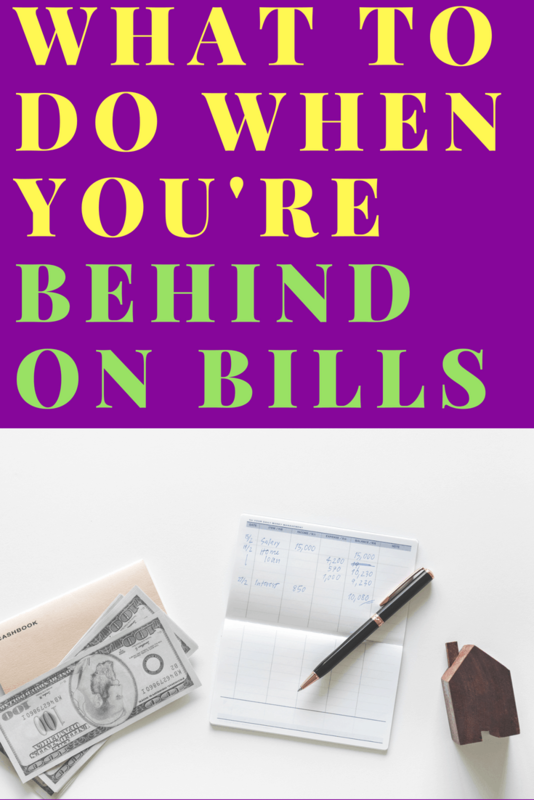 Now don’t get me wrong…I’m not advocating for being behind on your bills. But if I were going to be behind on something, I would make sure it would be some kind of unsecured debt instead of being behind on meals. My priorities would be to: keep my family fed with home-cooked meals, stay current on the rent/mortgage and all necessary utilities, make sure we have functioning transportation to get to and from work, and keep us with decent clothes on our backs. Any unnecessary bills like cable would have to go. If you can drop a tier on your home internet to save a few bucks, I’d consider it. Keep in mind these changes are only temporary until you can get back ahead. One option that tends to get forgotten is simply calling your creditors, explaining your situation, and asking if they can help you out. If you’re respectful and nice, you just may end up with a lower monthly payment. Also, just because the first person on the phone told you no doesn’t mean the company is telling you no. Sometimes you have to ask to speak to someone in management who has the ability to actually negotiate with you. If your creditors won’t work with you, it’s time to get on the pro rata plan. For this example we’ll use $3,000 per month as our income. You can see that the $1000 owed is more than the $325 we have available. Credit Card: $150 divided by $1000 is 15%. Student Loans: $700 divided by $1000 is 70%. Medical Bill: $150 divided by $1000 is 15%. These percentages must add up to 100%. If they do not, check your math. These numbers should add up to $325. 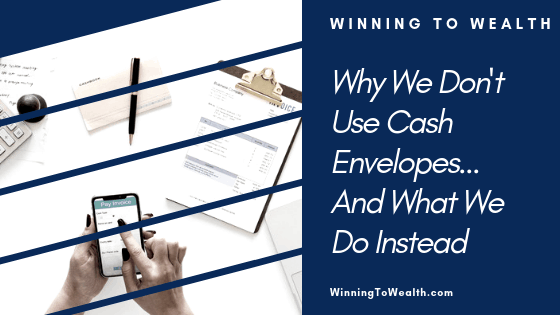 Once you have these totals figured out, there are 2 things to remember: never give a creditor direct access to your bank account and always communicate what you’re doing with your creditor. You don’t want someone to get excited and withdraw a massive amount that you don’t have because you gave them your bank account info, and you definitely want to be in control of the payment arrangements regardless of how much they push back against your terms. 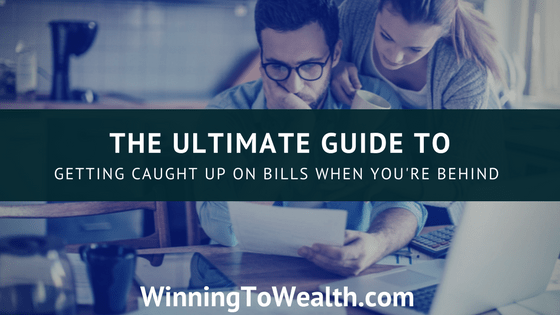 Remember, the goal is not to have you just get caught up on bills. The goal is generational wealth. With that said, keep in mind that the pro rata plan is a temporary arrangement not a permanent solution. 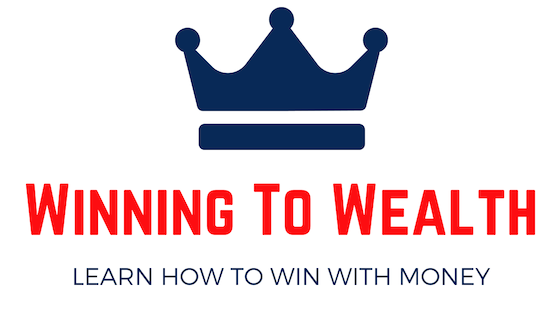 You may need to find ways to boost your income, and, thankfully, there are a million ways to make money in this gig economy. 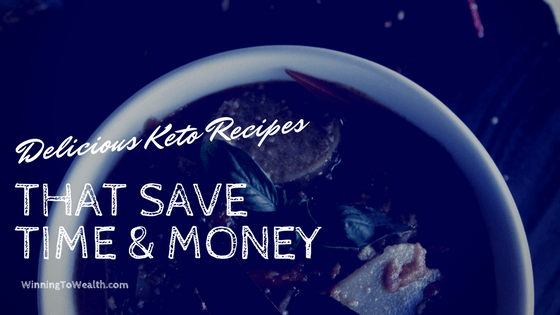 Options like Takl, Lyft, Shipt, and Rover can help you generate some additional income until you’re all caught up and even completely out of debt. If the timing is right and you’ve done your job well, you can even ask for a raise at work. 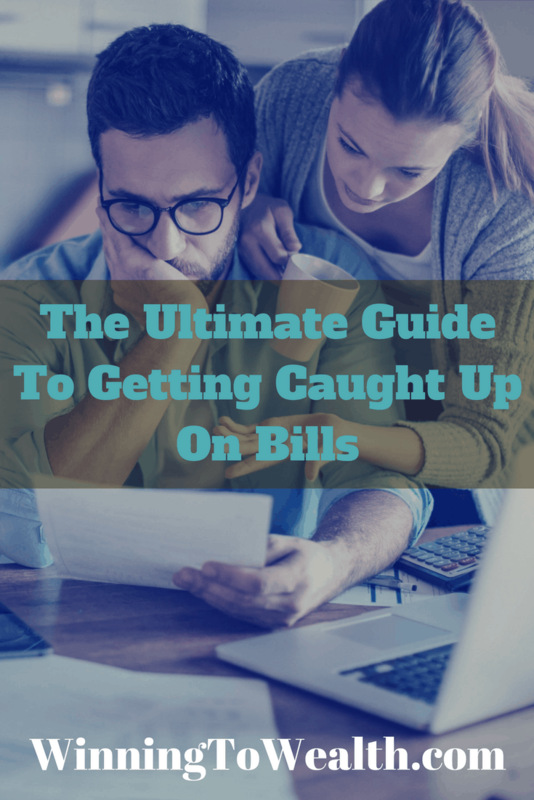 I know firsthand just how stressful being behind on bills can be. These steps should help alleviate some of the pressure you feel and get you moving in the right direction.